Perfectly located between Lisbon and Lisbon's gay beaches. Your Bear owners and the staff, will try to do everything they can to make your stay as pleasurable as possible. Blow off steam, recharge the batteries, relax and have fun. Pool and Spa area is clothing optional. Villa 3 targets gay MEN over 25 years of age. Anybody over 18 and member or supporter of the LGBT community is welcome to stay at Villa 3. The hotel part consists of 13 well thought rooms where the small details will increase your comfort. One of these rooms is designed for guests with restricted mobility. Villa 3 offers: Generous breakfast served inside or outside, Bar and snacks available from 9-24, Friendly staff, Heated swimming pool, Jacuzzi, Steam room, Sauna, Massage services, Weekly parties (high season), Weddings and events (low season), Inside and outside lounge areas, Non-smoking rooms and inside areas, Smoking areas outside. As well as we can, we work with Portuguese suppliers. From IT (NewHotel) to toilet paper (Renova) and our high-end super comfortable mattresses (Koala). The non-refundable rate is cheaper rate than any best available rate. Villa 3 wants to be a safe haven for all his guest, be it for our hotel guests and for our day spa guests. The Day Spa is only accessible for members. Memberships are personal and not transferable. 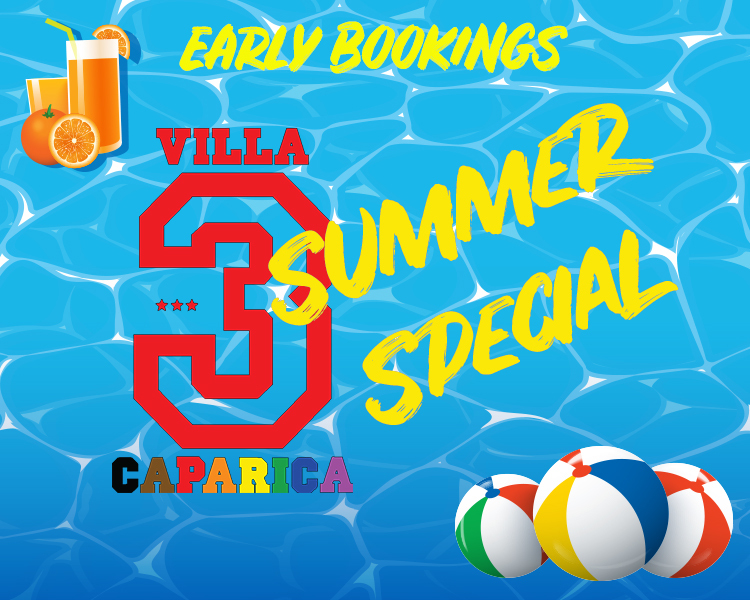 The membership can be aquired at the reception at Villa 3 and valid for 1 year. Identification will be asked from all guests. 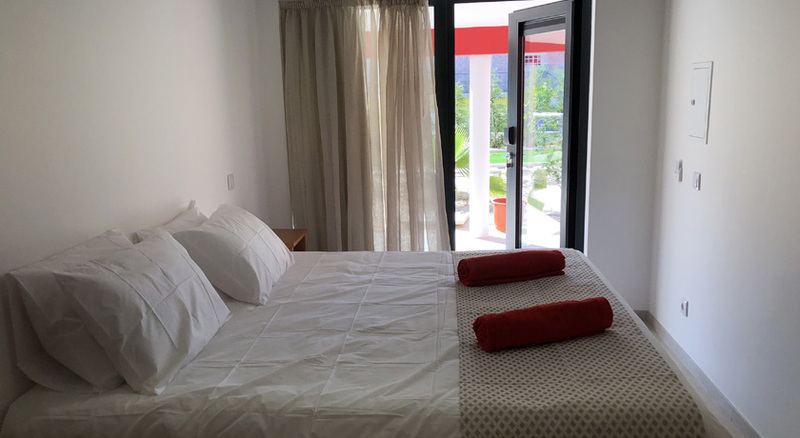 Guest not following the rules made to increase comfort of all can see their membership revoked and not be granted the right to enter again Villa 3 Caparica. Illegal drug use, loud behavior, violence, misconduct, theft or damaging of the property and/or its content will be subject to immediate revocation of the membership by simple decision of the management without further negotiation or discussion. Safety and comfort for all is our highest priority. Villa 3 invites you to bring your own Beach towel and slippers. A Spa towel will be provided for your use. Extra Spa towels or pool towels are available for use against fee. Massages by appointment only 65 euros for 60 minutes. Lisbon newest gay and first gay resort hotel. 15 minutes by car from Principe Real, 5 minutes from the Caparica Beaches. Villa 3 is next to exit nº 3 on the A33.